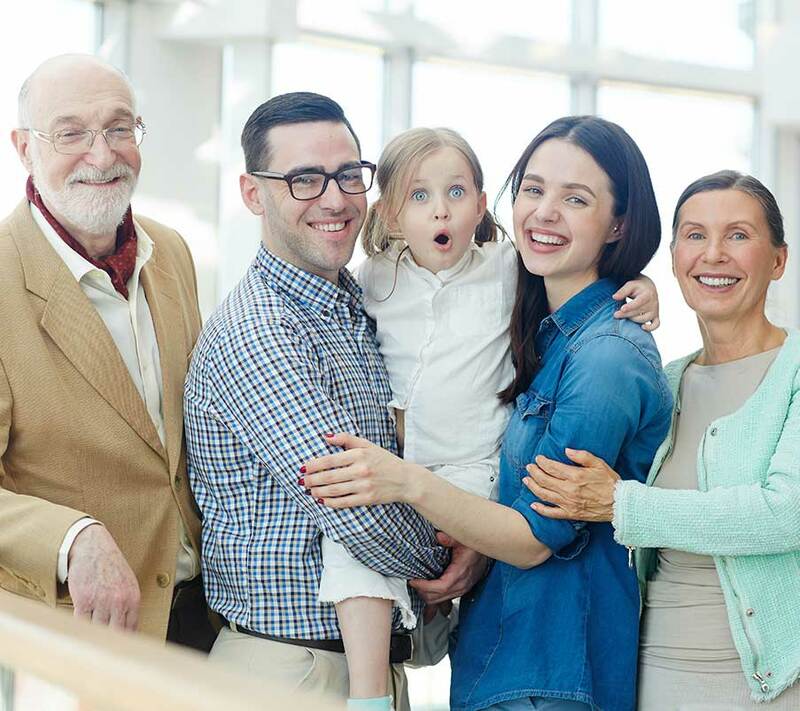 Compassionate legal help for your family’s U.S. immigration. Your individual legal needs are as unique as you. 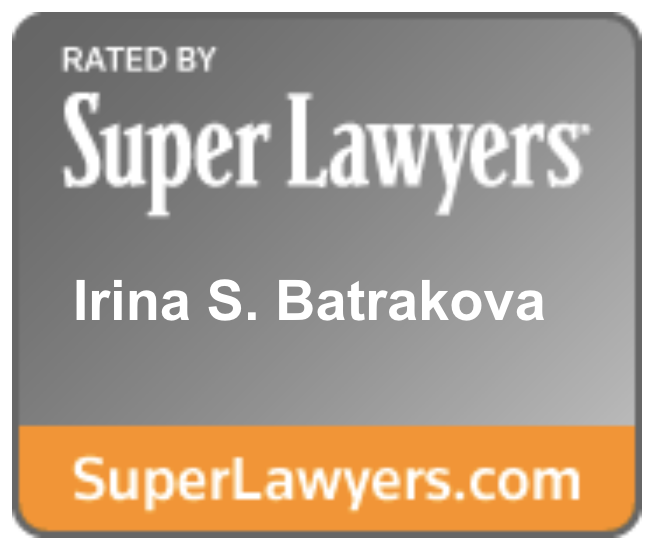 You can have a smooth and headache-free immigration experience for you and your family with insightful strategic advice and effective solutions from The Batrakova Law Office (TBLO). 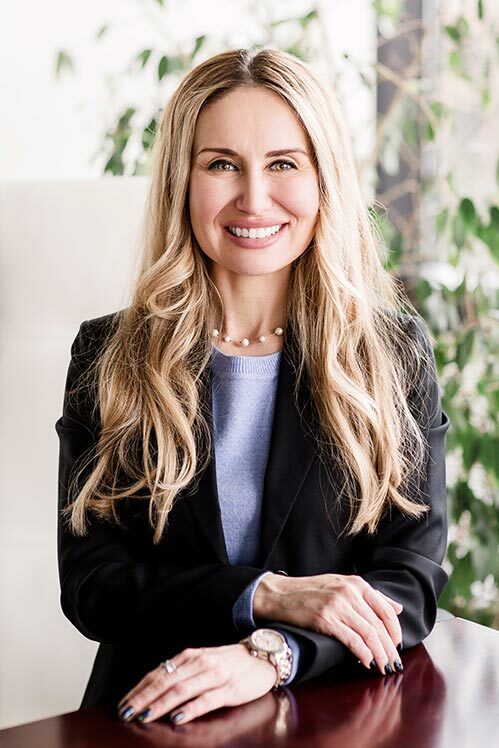 Irina Batrakova, a native of Russia and TBLO founder, has walked in your shoes and brings an extensive experience in all aspects of family-based immigration law. TBLO represents individual clients in marriage-based cases and petitions for alien relatives, Consular Processing, waivers and naturalization. The U.S. immigration process is time-consuming. Navigating the process of family immigration can be confusing and time consuming. TBLO has helped countless individuals to successfully bring their families into the U.S. and can help your family too. You have met the U.S. citizen within the last two years before filing for the K-1 fiancé visa. This requirement can be waived only if meeting your fiancé in person would violate long-established customs, or would create extreme hardship for the petitioning U.S. citizen. Your children may accompany you to the United States on a K-2 visa as long as they are named in the I-129F Petition for Alien Fiancé. There are numerous benefits to becoming a U.S. citizen, among some of them is one’s ability to help certain family members to immigrate to the U.S., being able to vote in elections, enjoying fewer travel restrictions that some countries have for U.S. citizens, being able to hold certain government jobs that are open only to U.S. citizens, and not being subject to the laws regarding the loss of the lawful permanent resident status.